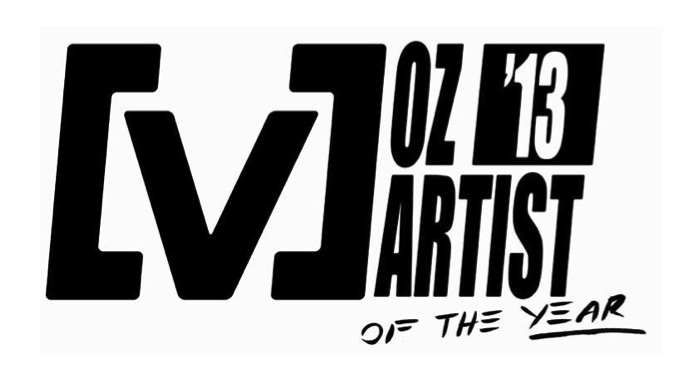 After almost two months of furious voting, the Australian public has had their say, deciding the top four artists who’ll be fighting it out for Channel [V]’s coveted Oz Artist Of The Year award. Back in early October, the gang at [V] gave us a list of 49 amazing Aussie artists who we could vote for, adding in a wild card entry for Sydney pop/rock outfit 5 Seconds Of Summer, who toured recently with One Direction. Four very different artists, one very big decision for the public to make. 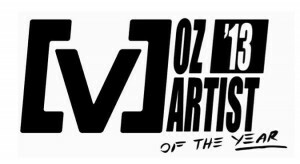 Voting now continues via www.vmusic.com.au, with the ultimate winner being crowned on Saturday December 07. Shame they tainted the credibility of it by rigging an elimination a few days ago.